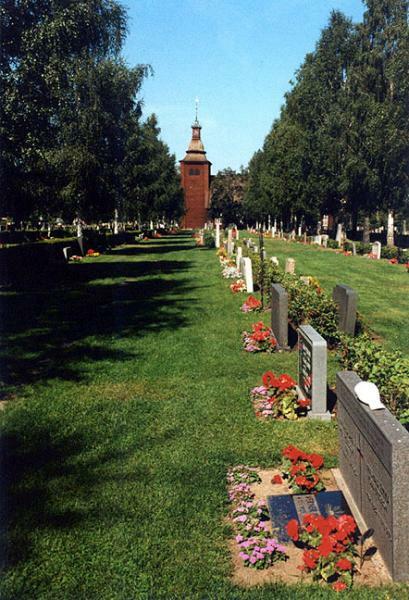 Ekshärad Cemetery is well known for its graceful and imaginative iron crosses. They were forged locally and got their leaves in 1770. There are more than 300. Oglejte si Ekshärad Cemetery (Ekshärad, Sweden) na večjem zemljevidu.